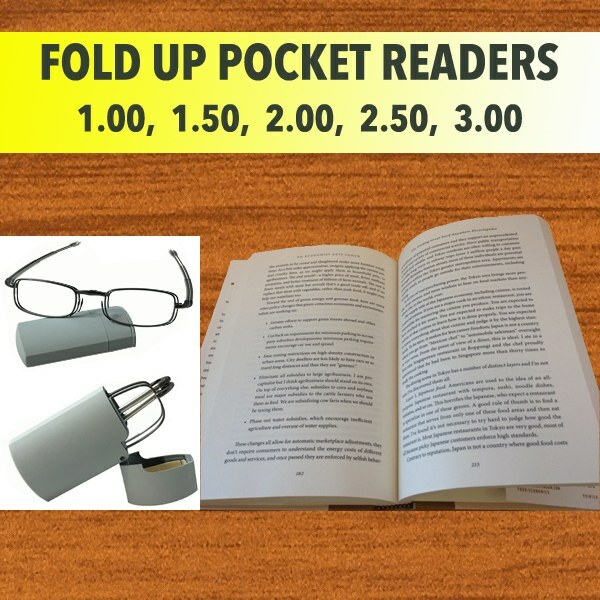 Unisex Folding Reading Glasses for Men and Women! A great pair of folding reading glasses. Black frames. These glasses are suitable for both men and women.